Brooke-Ashley is currently an elementary teacher in Cumberland, RI. 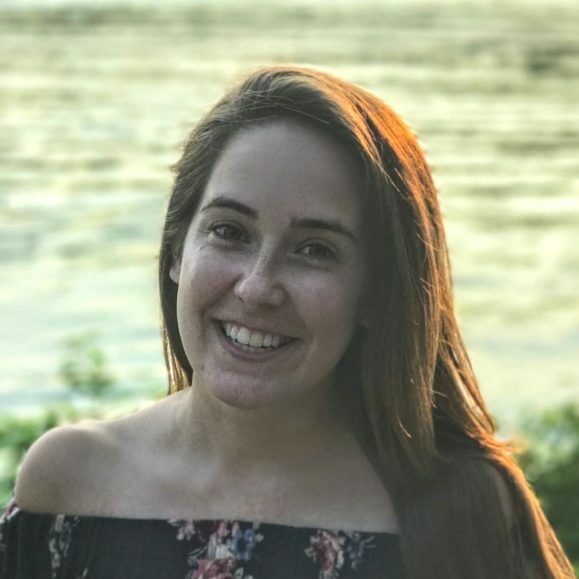 She is excited to be a Fuse Fellow to grow in the area of better personalizing instruction for her students, as well as to develop and strengthen her coaching and leadership abilities. She's also pumped to be surrounded by brilliant and enthusiastic teachers who share her passion for blended learning, and to just learn as much as she can (learning rocks!). Brooke-Ashley considers her educator superpower to be creativity, especially in terms of curriculum and instruction. She truly enjoys digging into curriculum and complicated material so that she can transform it into engaging, and more personalized lessons for her students.